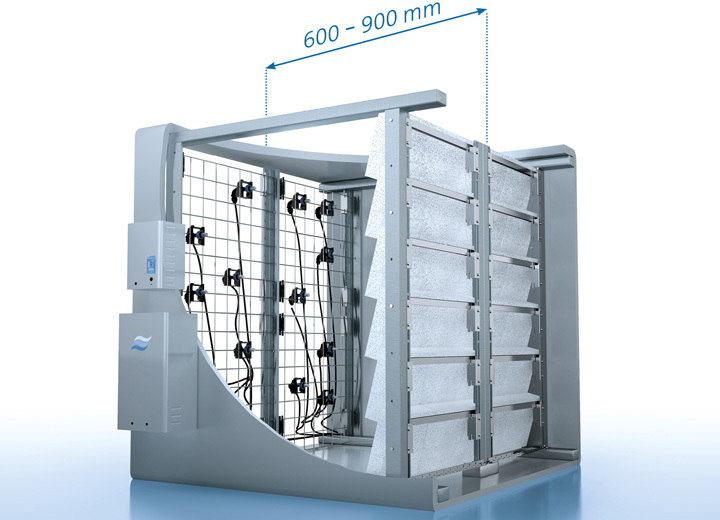 The Condair DL hybrid humidifier combines spray and evaporative technologies to provide efficient and hygienic in-duct adiabatic humidification. 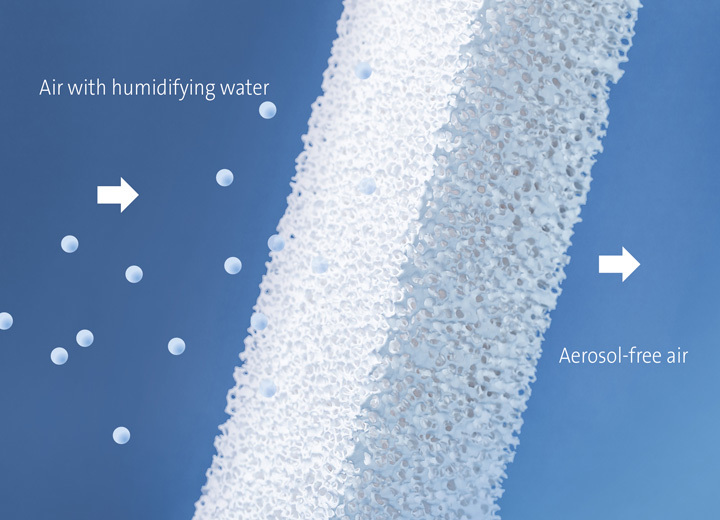 A grid of low pressure nozzles releases a fine spray into the air stream towards a patented ceramic droplet evaporator. 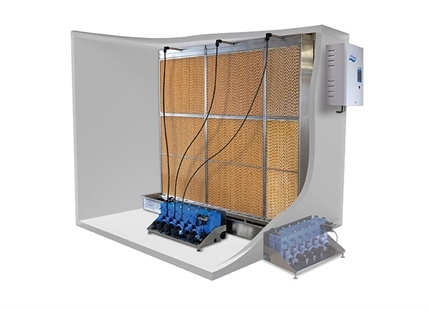 What moisture isn't immediately absorbed by the air precipitates onto the ceramic evaporator. As air flows through its ceramic cassettes, the remaining water is absorbed by the air for highly efficient water use and droplet-free humidification. 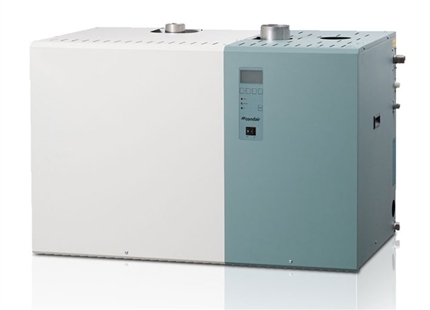 As the Condair DL employs low pressure sprays, the system uses very little energy in comparison to high pressure humidifiers. 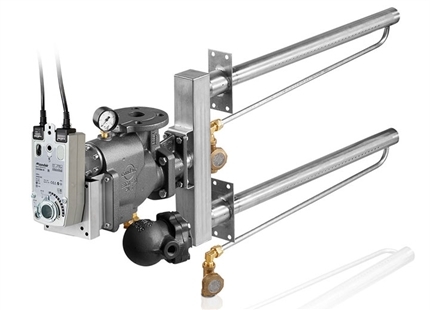 The water treatment system supplies water at the required pressure for release from the nozzles meaning no additional booster pump is required. 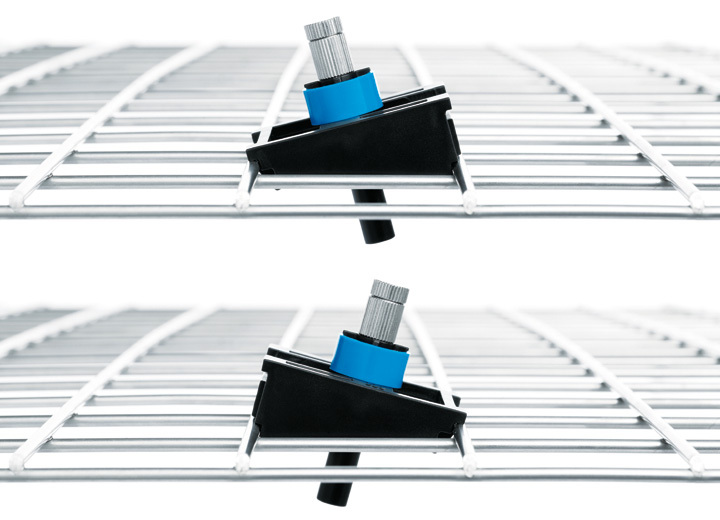 Each individual spray can be adjusted to inclines of up to 15° to evenly spread the humidity across the AHU and ceramic evaporator. 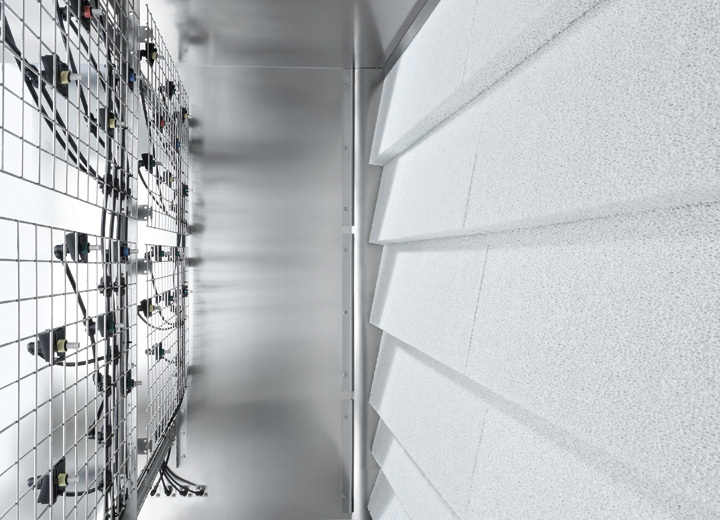 Even distribution results in optimum evaporation and humidity control. 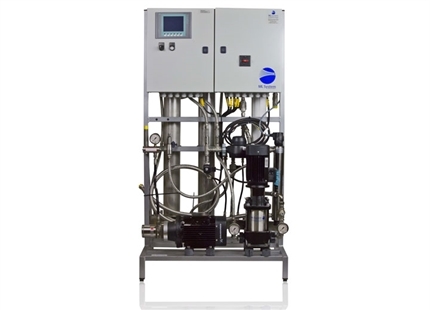 Hygienic operation of the humidifier is assured with use of mineral-free reverse osmosis water, regular flushing of water supply lines, the patented Hygiene Plus silver ionisation concept, optional H2O2 disinfection and compressed air drying of the water lines.